Your home for a visit 2crail! Before we put wi-fi internet access into Sandcastle Cottage, our guests used to have to wander along to the Honeypot Café to use their wi-fi network. Although you can now surf the net to your heart’s content in the cottage, you’d be missing out on Edna’s great cakes and Graham’s delicious soup. On warm days you can sit outside either at the front or the back. Its great for light lunches. If you haven’t tried Crail Crab yet then this is one of the places that sell it. 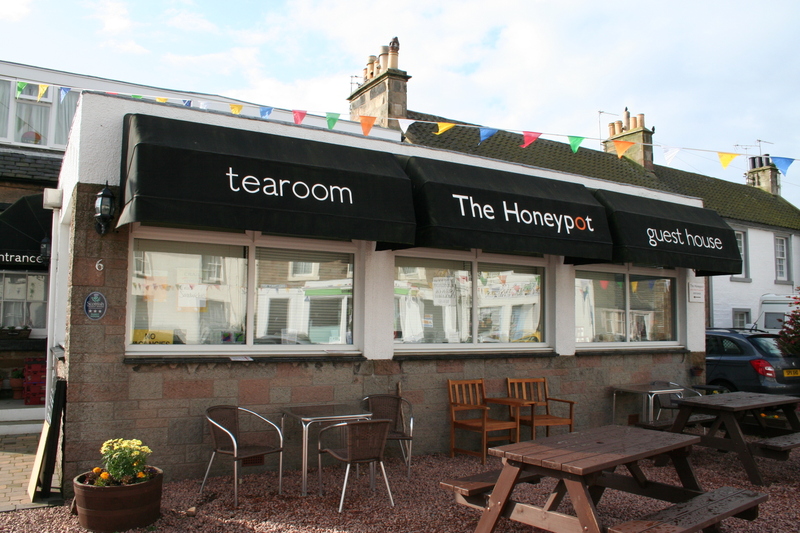 Pop in and say hello next time you’re out for a wee wander round Crail. 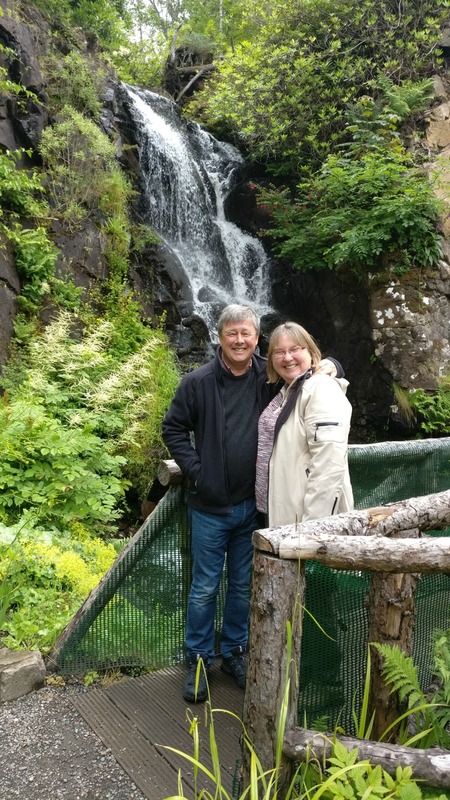 Sandy and Susan McNaughton of Sandcastle Holidays (Scotland) Ltd are your hosts at Sandcastle Cottage, Crail. We bought the cottage in 1992, having identified it as an ideal holiday rental. We have also been offering self-catering holidays in Edinburgh since 2001 when we bought our first rental in the New Town, which was sold in 2007. Since then we've been renting Craigwell Cottage in the Old Town where we welcome guests from all over the world.